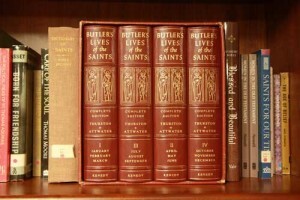 The Saint Thomas More Parish Library is located in the Bauman Room of More Hall. It contains books mostly of a spiritual nature, books on prayer, religion, children’s books, Bible study materials both books and tapes, also reference books, and books on teaching Catholicism to young children. The library is open during office hours during the week from 8:30 to 5:00 and at various times throughout the week. Contact the parish office at the number below for times. Books may be checked out for one month, tapes for a week. 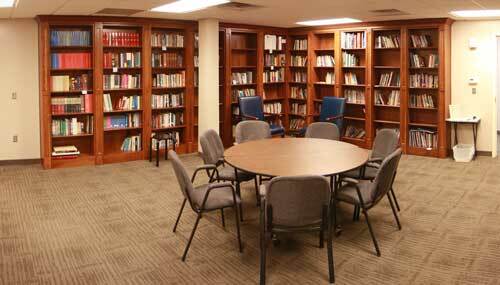 Please make this library an extension of your home and come get away for awhile to read and pray.